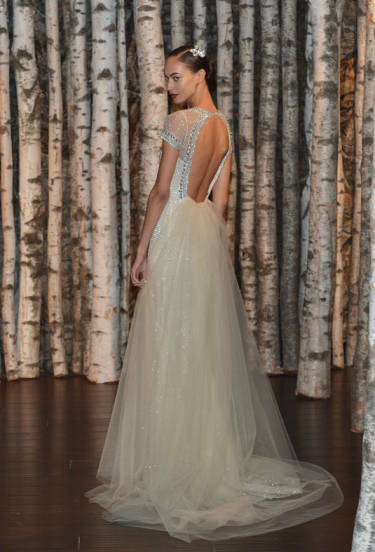 These wedding gowns are even more gorgeous from the back! You’ll especially love these if you have short hair or plan on wearing it up. 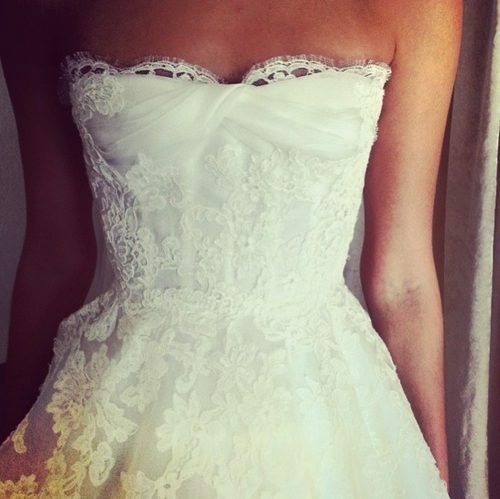 Looking for ideas for your wedding dress? These gorgeous gowns will inspire you! The leading lingerie blog in the world, The Lingerie Addict, created a list of plus size bridal lingerie! There’s a familiar piece of the list! This Rago corselette is a great piece to wear under form-fitting dresses. Happy fourth of July! Are you dressing up for the festivities? Photo by Capitol Bombshell Photography. Model in Rago Style 9357 corselette.